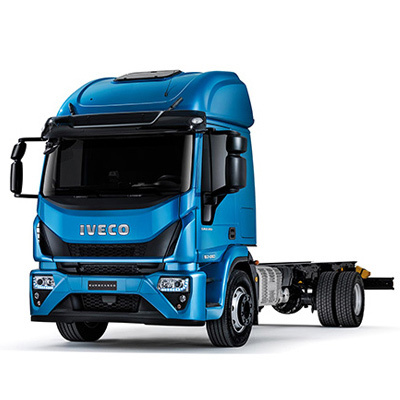 The only light commercial vehicle built like a truck with a solid load-bearing chassis and high performance suspensions, excellent to be customised for a wide variety of missions. 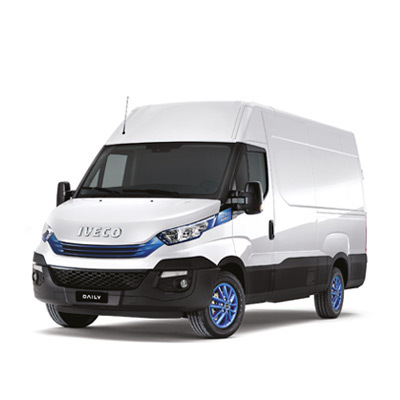 With the Daily 4x4 van or cab no place is out of reach anymore. 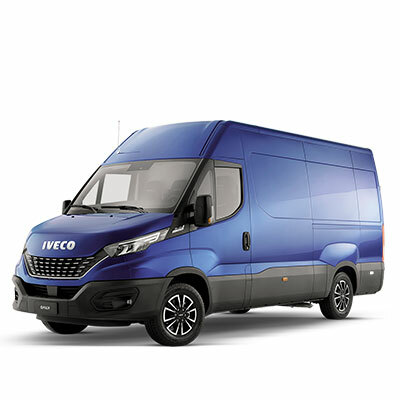 Choose the right IVECO Daily 4x4 van or cab from the double offer of all-road and off-road versions to easily operate either on the toughest terrains or in mixed rough and tarmac roads. 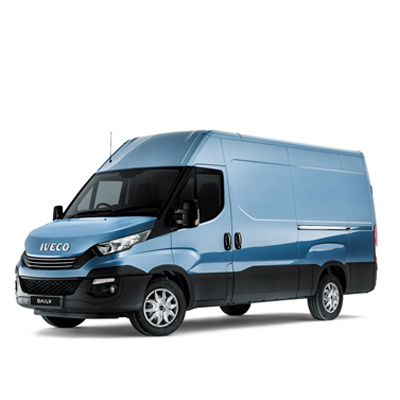 Powered by the F1C Euro VI 3.0 litre engine generating 180 hp and 430 Nm torque the Daily 4x4 van or cab can accomplish every mission on all terrains with ease. 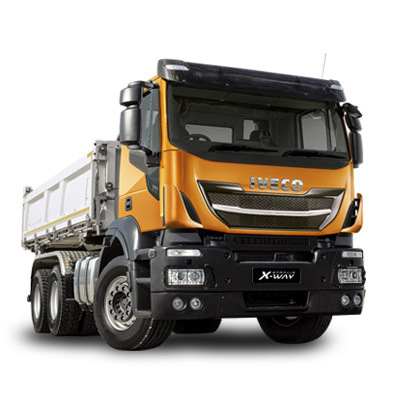 Euro 6 Heavy Duty Homologation compliant, the Daily 4x4 is more than just a truck for remote areas. 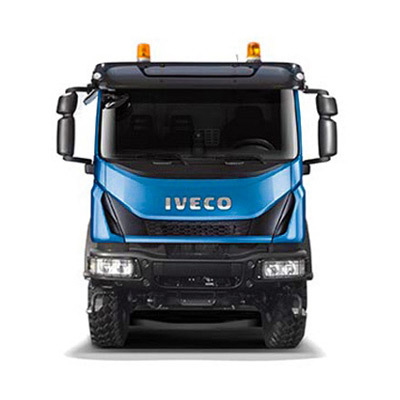 With PTO on the transfer box and 4 types of linkages, you can fit your Daily 4x4 van or cab for a wide range of applications, from a simple tipperbed to a snowplough or a platform. 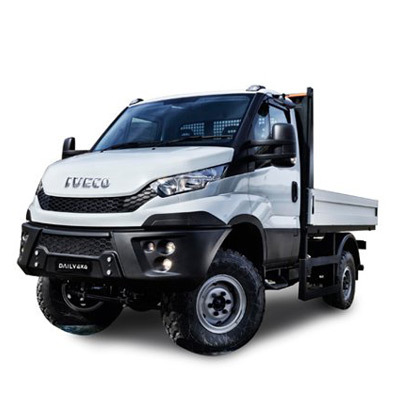 The Daily 4x4 offers an extensive range of features for specific off-road applications such as bullbars, and can be factory ready for fitting a snowplough or a winch. 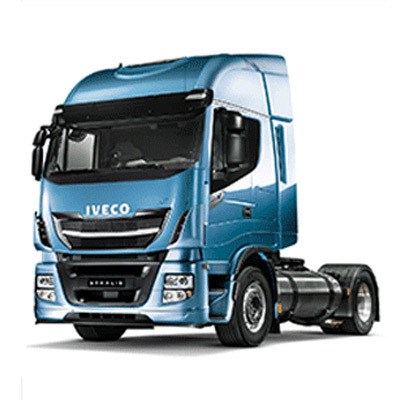 It is also available with a complete offering of cargo beds as an option. 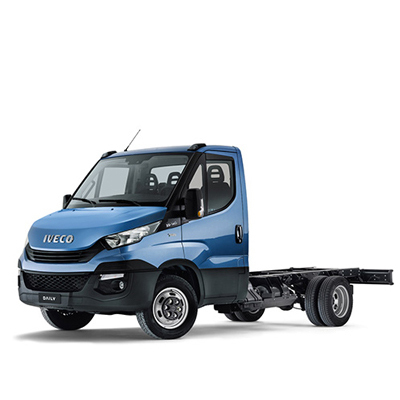 Thanks to its double low ratios the Daily 4x4 van or cab is available with 12 forward gears with manual transmission and with 16 with the HI-MATIC transmission. Gaining unlimited climbing ability while maintaining maximum comfort. 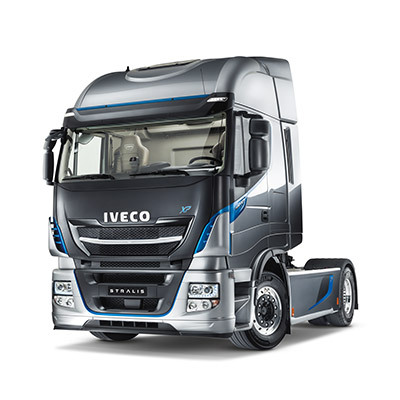 You can easily engage the low speed ratio by activating the ergonomic button on the dashboard. 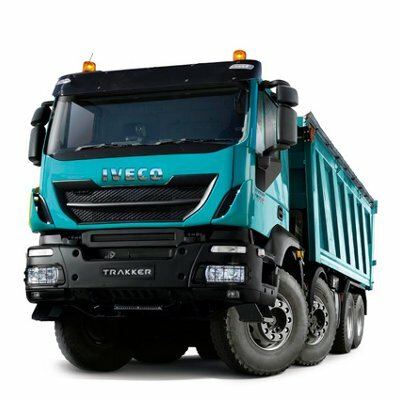 The specially designed chassis frame with load capacity up to 5000 kg, the new front axle with independent front suspensions, the steel 3-piece front bumper and the full disk brakes with specially developed ESP program make the Daily 4x4 the only vehicle on the market able to meet the customer’s needs for robustness, sustained performance and record reliability. I'm sorry, we don't currently have this vehicle available for a test drive.